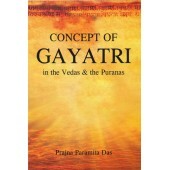 This book is a compilation of seventeen research papers contributed by the noted scholars, which ins..
Gayatri is most popular meter in the ancient Vedic literature which through the passage of time assu.. 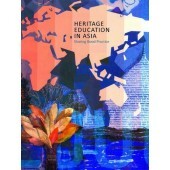 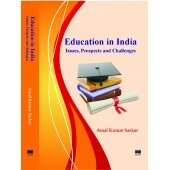 The book is innovatory in its thematic explorations. 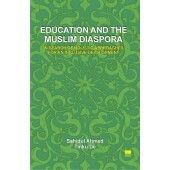 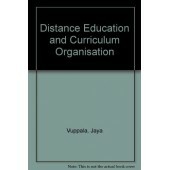 In its attempt to recast curricular options to .. 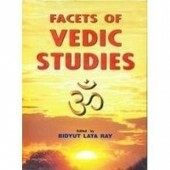 The Vedas are the holy books which are the foundation of the Hindu religion. 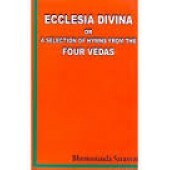 They consist of hymns w.. 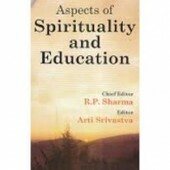 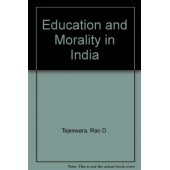 The fundamental aim of this book is to make a study of the status of morality in Indian education in..
Essentials of Vedic Literature is well-documented and vigorous work encompassing multi furious gamut.. 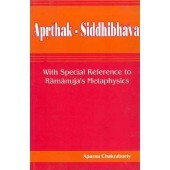 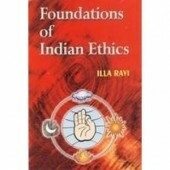 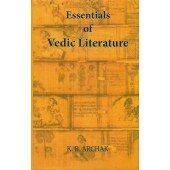 This monograph is an anthology of twenty articles on Vedic expositions, interpretations and speculat..
Attempt to study some of the most central questions of Indian thought with relation to the origin an..
Heritage holds most significance to the community to which it belongs and holds varying significance..
A person comes in this universe to do three jobs - Karma, Dharma and Meditation. 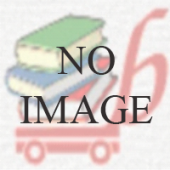 These three c.. 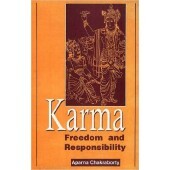 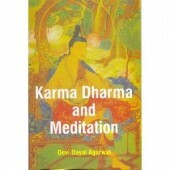 The doctrine of karma has an old origin and is alive still today. 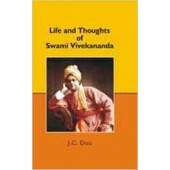 Almost all the philosophical syste..
Swami Vivekananda (1863-1902) also called Narendranath Datta was a Hindu philosopher, born and died ..